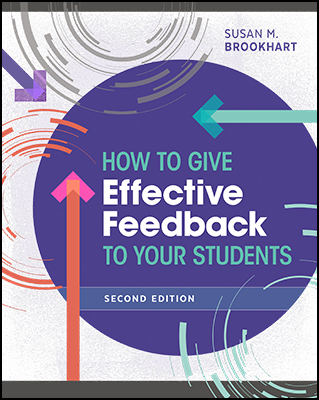 School teams are more important now than ever before to meet the needs of all students. 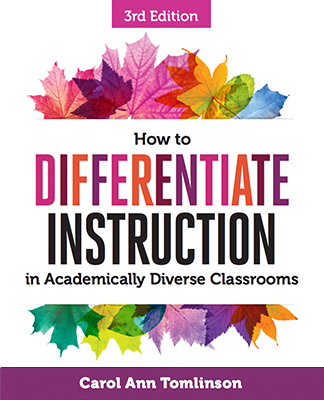 With more diverse, inclusive classrooms, larger class sizes, and greater workloads, teachers increasingly depend upon the contribution of paraeducators. 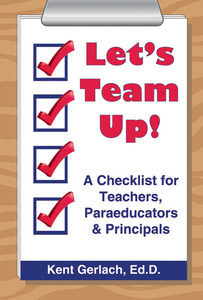 In Let's Team Up, Kent Gerlach provides a convenient checklist to help teachers, principals, and paraeducators understand their roles and responsibilities as they relate to each other. 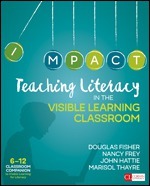 The book offers: o tips for teachers on how to work effectively with paraeducators; o tips for paraeducators on clarifying their jobs and their relationships with students and school staff; o tips for principals on the supervision of paraeducators. 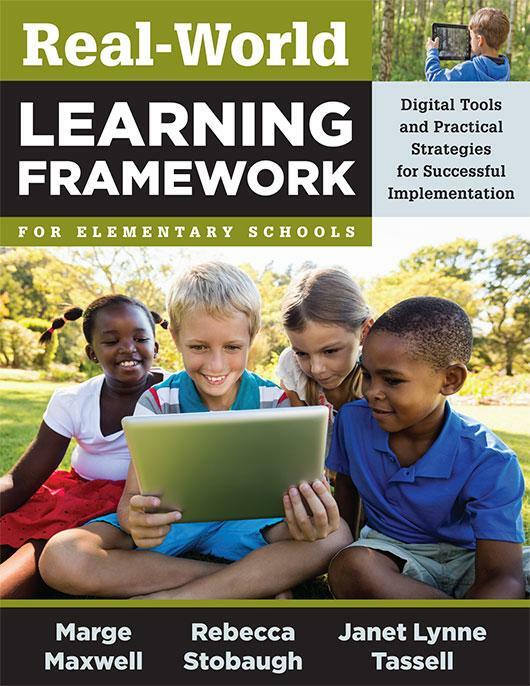 This convenient resource will help school teams successfully meet the needs of all students!